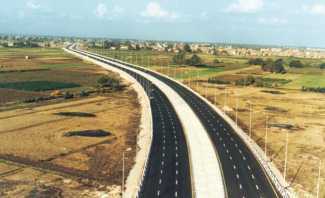 Construction of Maryouteya corridor -sector 2 (2 km Length). 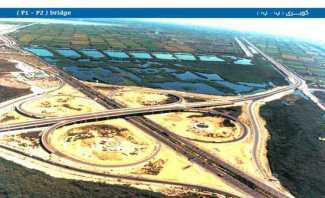 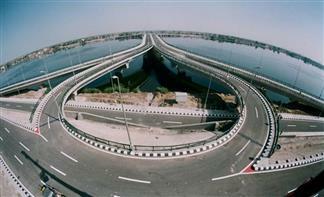 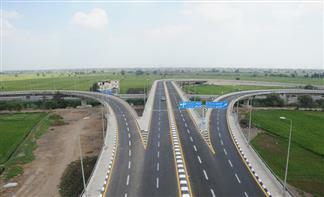 Execution of New International Airport Bridge and Access Roads with Autostrad Road. 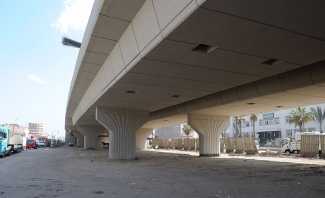 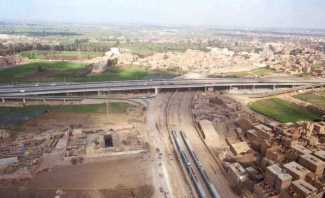 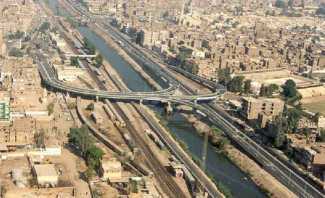 Design & construct the Fifth Community Tunnel on Cairo Ring Road , New Cairo City. 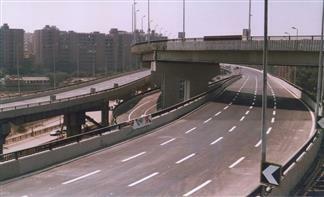 Execution of El Marge Bridge at ring road around Greater Cairo. 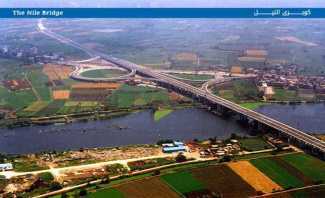 Execution of El - Mirghany Bridge & Conversion of some existing Utilites PipeLines. 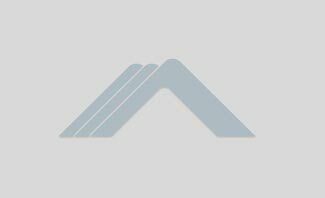 Execution of N.B. 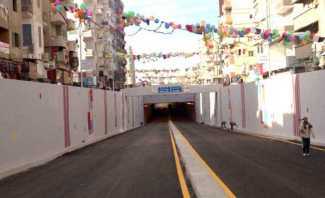 Tunnel in Sector 4 at Ring Road. 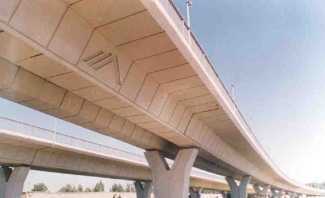 Execution of Qena Flyover Bridge passes over the railway lines. 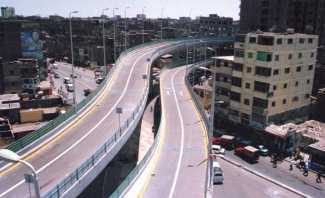 Execution of El Talbia Flyover Bridge. 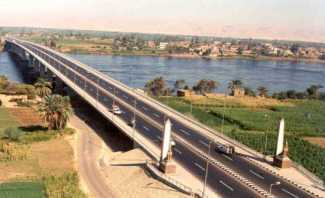 Execution of Abu Homos Bridge Under Cairo - Alexandria rural road. 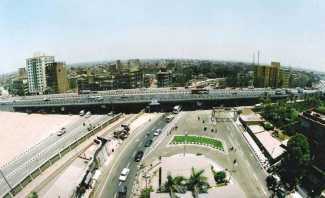 Execution of El Raswa fly-over Bridge at the entrance of Port Said city. 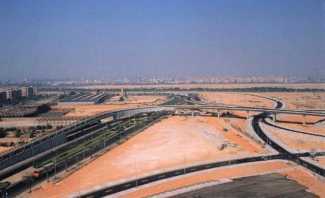 Construction of New Runway Project (05RR / 23LL) at Cairo International Airport. 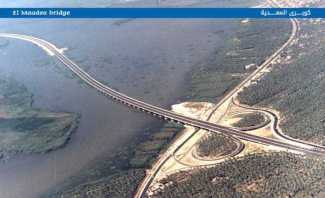 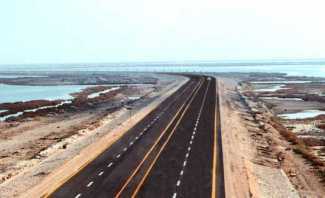 International Coastal Road 3A, west of Damietta. 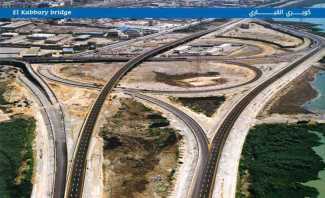 International Coastal Road Sectors 7A & 7B. 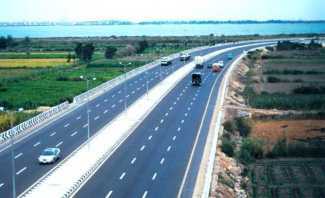 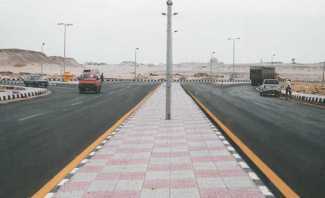 International Coastal Road Sector 7` and its Access. 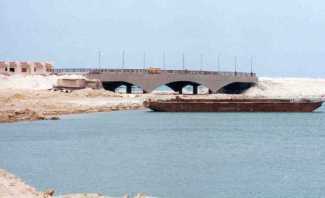 Construction & Extension of El Shoryan El Raesy (A) (Marsa-Alam). 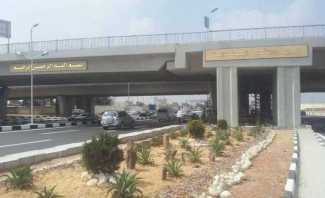 El Sheraton-Airport Road & Completion of Lighting of Airport Road with Length 12 km ,Red Sea, Hurghada. 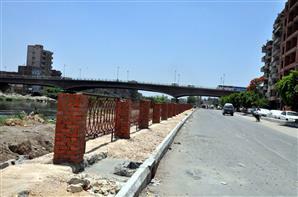 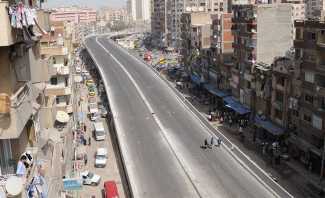 Upgrading of Kerdasa Road project -Giza Governorate. 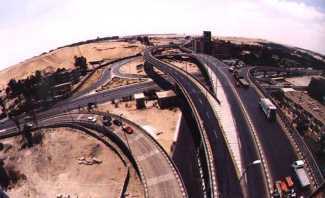 Constructing & paving of Eastern International Border road (El Kosayama-Rafeh). 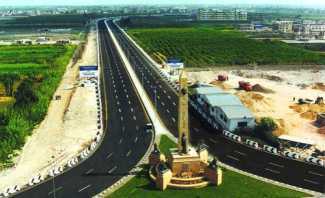 Paving of Hurghada Regional roads Phase 1,2 & Paving of Hurghada - Safaga Road. 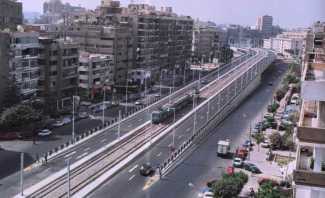 Paving of Roads at Al Gomrouk district - Alexandria. 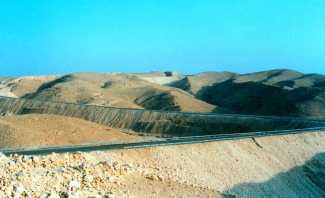 Baranis-Abu Elghoson Road , Section 4. 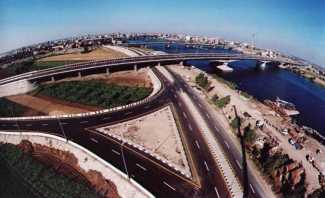 Construction & Paving of the road leading to Shark El Tafria Ferry boat at Port Fouad , Port Said Governorate. 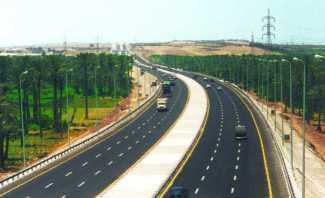 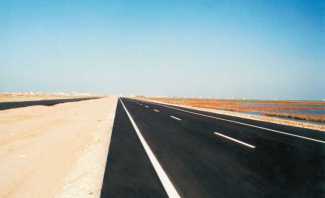 Extension & Paving of Edfo-Marsa Alam Road , Phase 2. 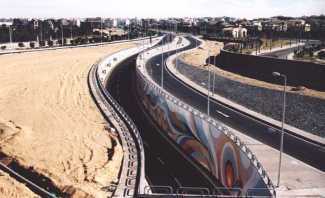 Upgrading & Raise the efficiency of The Fourth & Fifth Industrial Area Roads & (w4 / 165) Road ,6th October City. 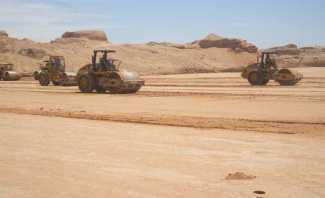 Construction & Paving of El Kawser District Roads networks , Hurghada, Red Sea. 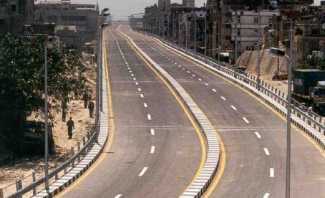 Construction & Paving of some main Roads & Districts (A. 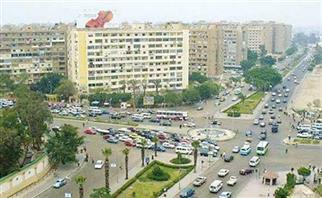 30) for El Zohor City , Port Said Governorate. 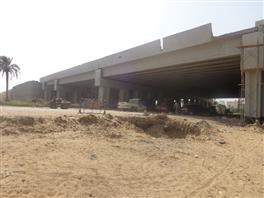 Execution Of the Interior Roads (Stage II) , 6th October City Gardens, South of Sumeed oil pipeline. 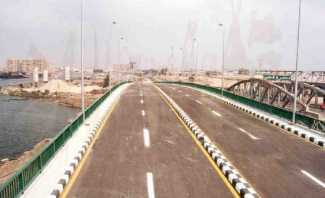 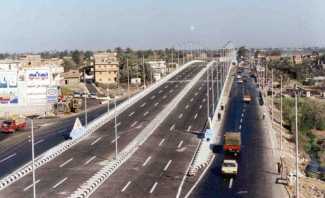 Construction & Paving of Sohag Road Connecting new Sohag City with Sohag City. 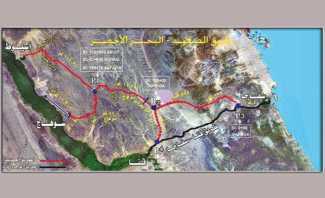 Rehabilitation of (Al Dakhla - AL Farafra) Road from Km 35 To Km 80 with Length 45 Km.